When a writer and lifelong dog lover has been owned by a total of thirteen dogs over the years, it’s reasonable to assume that they might end up being written about. If that person is a mystery writer, like I am, her dogs can end up as a character in a series, like Cruiser, the canine sleuth in my Beanie and Cruiser Mystery Series. The Basset Hound breed, whose scenting ability is second only to that of a Bloodhound, seemed to be the perfect sidekick for my human sleuth, Elsie “Beanie” MacBean. In my first book, Howling Bloody Murder, Cruiser sniffs out the first victim while he and Beanie are hiking on the Tahoe Rim Trail. He’s been helping Beanie track bad guys (and gals) at Lake Tahoe ever since. Cruiser and Calamity, his new canine partner in crime in Braced for Murder and the upcoming Ears for Murder (Black Opal Books 2017), also provide some comic relief in these tales of murder in the High Sierra. With their sausage-shaped bodies, short, crooked legs, and Dumbo ears, bassets are just natural born clowns. My own dogs have never failed to provide me with a wealth of material for my books. They are always doing something amusing or remarkable that ends up in the plot. My fictional dog, Cruiser, is most like my first male Basset Hound, Bubba Gump. He was a great guy and lived to the ripe old age of 14 years. He became Cruiser in my mind, gentle and easy going but ready to protect his mistress if called upon. I remember the time my Bubba once chased a paramedic, who had come to our house in an emergency, and ripped the seat of his pants. The surprised man bolted out the front door, with Bubba hot on his heels, and cleared our picket fence in the nick of time. I was shocked! I didn’t know the old boy had it in him to be so protective of his mom. In my mysteries, Cruiser does the same for Beanie on numerous occasions. Bubba was a wonderful companion to me, just as Cruiser is for Beanie, a widow who lives alone in her secluded mountain cabin. 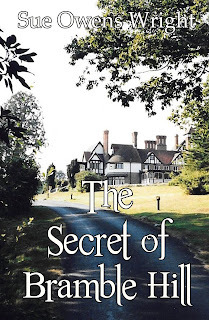 My newest stand-alone novel, a paranormal romance titled The Secret of Bramble Hill, is a different kind of story than I usually write, but dog-loving readers won’t be disappointed. There’s also a faithful canine that figures largely in the book. Gemma the English Springer Spaniel may not be a Basset Hound like Cruiser and Calamity, but she provides the same unconditional love and companionship as any other breed of dog. 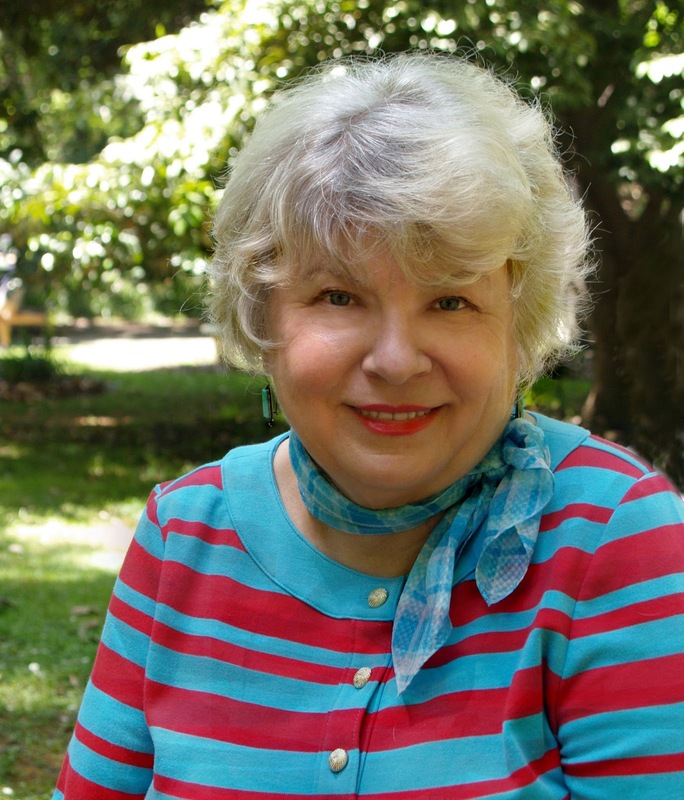 Sue Owens Wright is an award-winning author of fiction and nonfiction. She is an eleven-time finalist for the Maxwell, awarded annually by the Dog Writers Association of America (DWAA) to the best writer on the subject of dogs. She has twice won the Maxwell Award and earned special recognition from the Humane Society of the United States for her writing. She writes the acclaimed Beanie and Cruiser Mystery Series, including Howling Bloody Murder, Sirius About Murder, Embarking On Murder and Braced For Murder, which is recommended on the American Kennel Club’s list of Best Dog Books. Her nonfiction books include What’s Your Dog’s IQ?, 150 Activities for Bored Dogs, and People’s Guide to Pets. She has been published in numerous magazines, including Dog Fancy, Mystery Scene, AKC GAZETTE, Fido Friendly, The Bark, and Animal Fair. Her work also appears in several anthologies, including PEN Oakland’s “Fightin’ Words,” along with Norman Mailer and other literary notables. 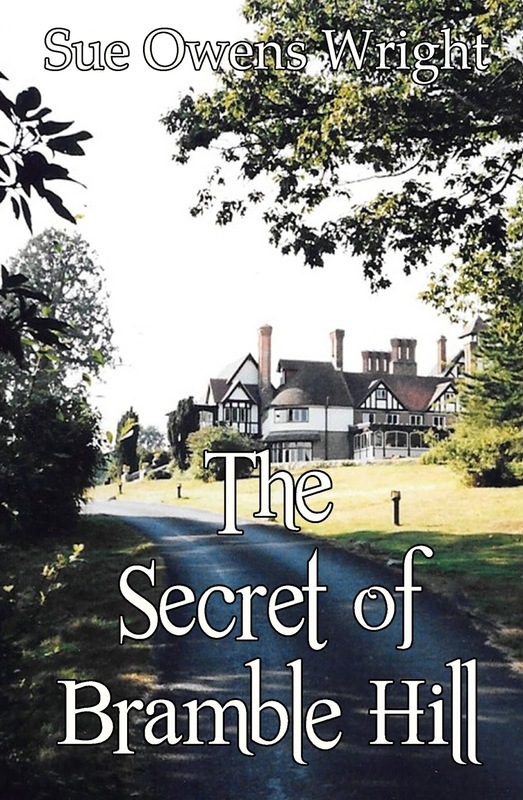 Her newest novel is The Secret of Bramble Hill.